For more than 40 years éolane has been responding to societal challenges by proposing electronic and connected solutions in the fields of health, mobility, security, energy, the environment, education and information. The company has gone from being an EMS (Electronic Manufacturing Service) to an ODM (Original Design Manufacturer – designer and manufacturer of electronic materials to client specifications) and CDM (Contract Design Manufacturer). 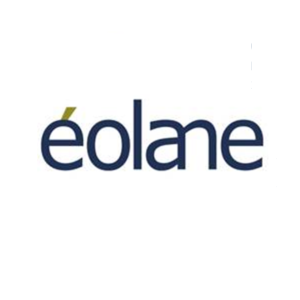 éolane is a diversified industrial group based on three main activities: electronics, M2M/IoT, services and solutions.